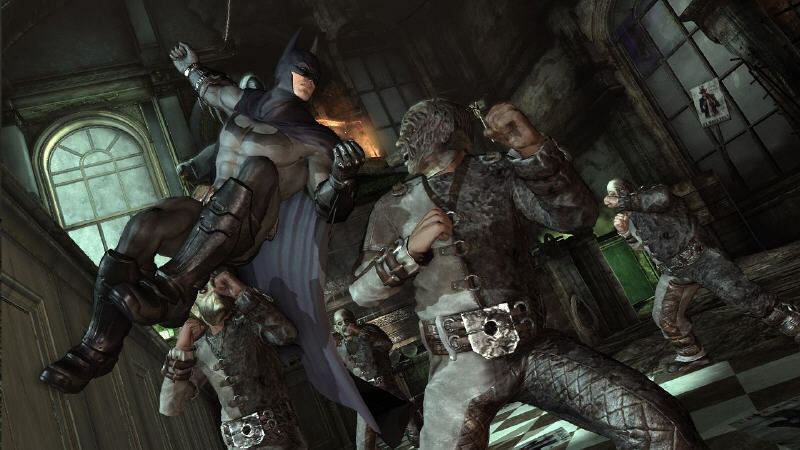 A Third-person Action-Adventure game that delivers an authentic Dark Knight experience rooted in an original and engrossing story as well as a combination of melee combat, stealth, investigative and also speed-based challenge gameplay. 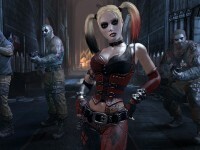 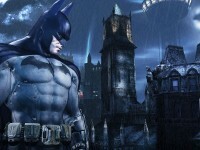 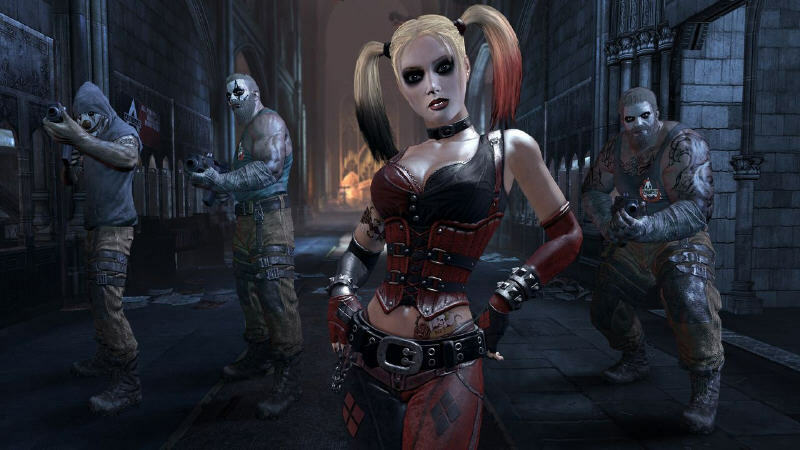 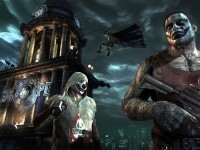 A direct sequel to Batman: Arkham Asylum (2009), it features the full range of classic enemies seen in the previous game, in addition to Catwoman, who is a playable character and has her own storyline in the new release. 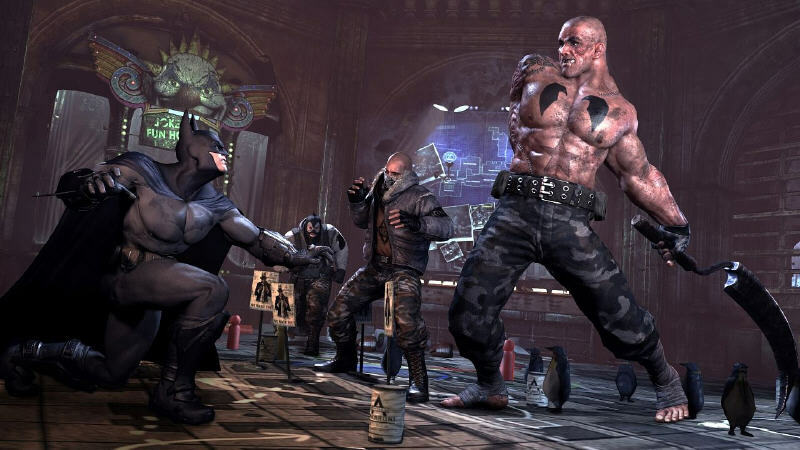 Additional features include: a range of new gadgets, an increased number of possible melee opponents and a range of movement options for Batman that include leaping, sliding, gliding and the grapple hook. 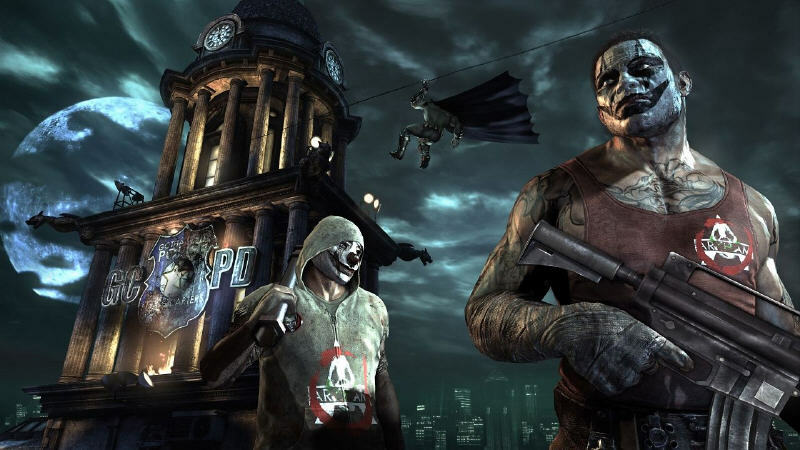 Developed by Rocksteady Studios, it builds upon the intense, atmospheric foundation of its predecessor, sending players soaring into Arkham City, the new maximum security zone for all of Gotham City’s thugs, gangsters and even insane criminal masterminds. 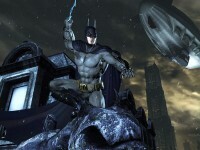 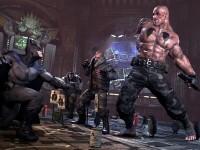 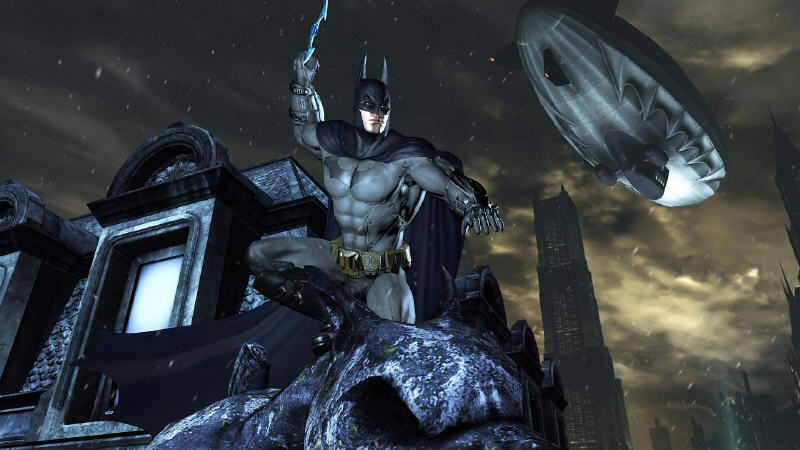 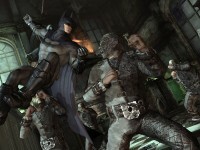 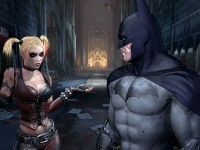 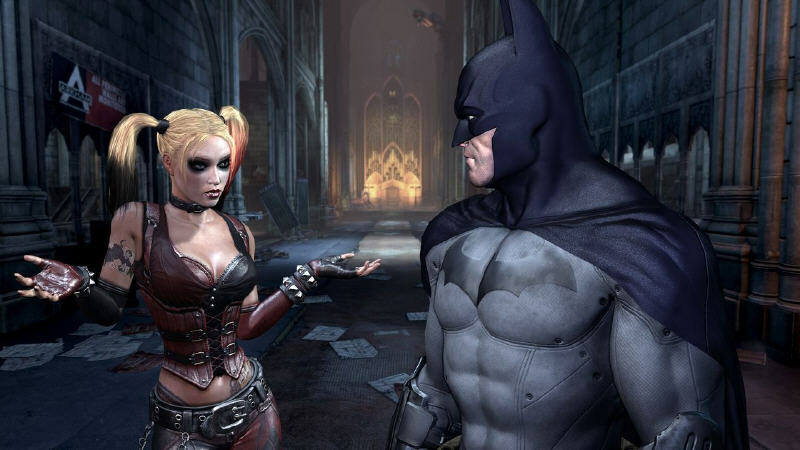 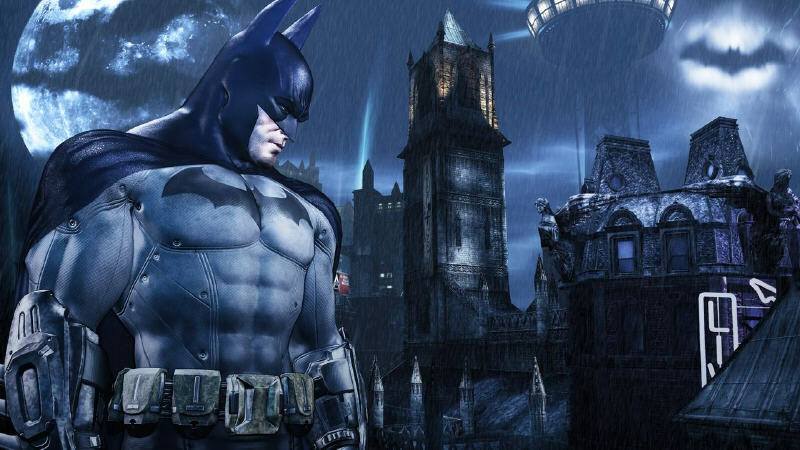 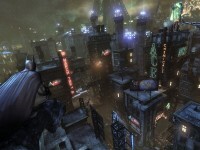 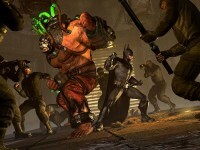 Batman: Arkham City features an unique combination of melee combat, stealth, investigative and speed-based challenge gameplay. 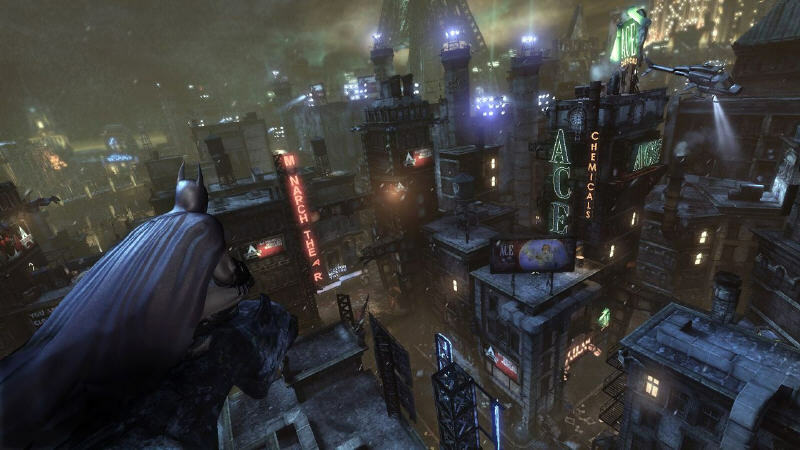 Arkham Has Moved. 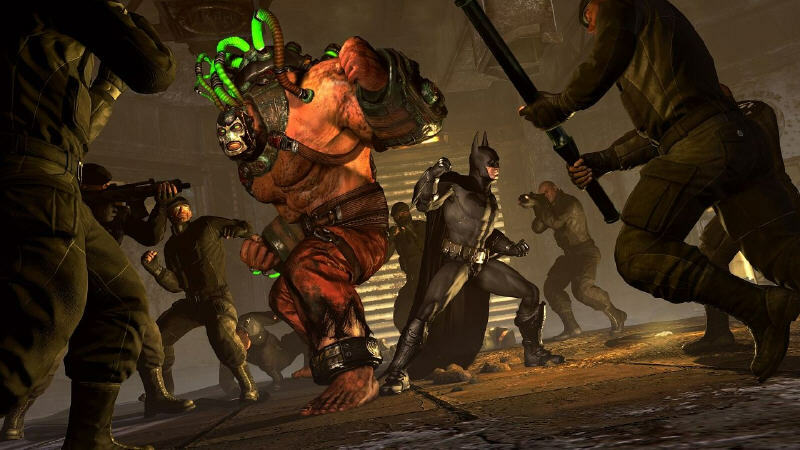 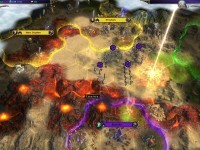 Following the closure of Arkham Asylum and Blackgate prison, Gotham’s new mayor, Quincy Sharp ordered the relocation of all inmates to Arkham City – a sprawling new super-prison five times bigger than Arkham Island, enclosing a wide variety of industrial districts, iconic locations and Gotham landmarks. 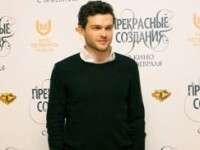 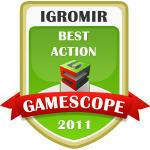 GameScope: «Best Action at IgroMir 2011».